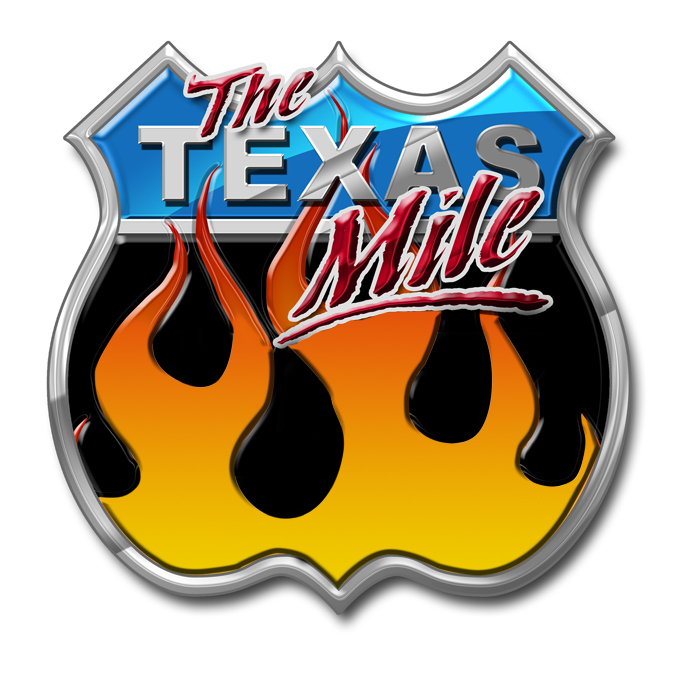 The U.S. Mile welcomes participants to compete for top speed honors at Victoria Regional Airport for the Texas Mile and at Front Range Airport for The Colorado Mile . These events are open to automobiles and motorcycles. Registration opens on Sunday August 11, 2019 at 5 pm Central! Make sure your profile are up to date! – CLICK HERE to register. Registration Fees are posted on the registration page.